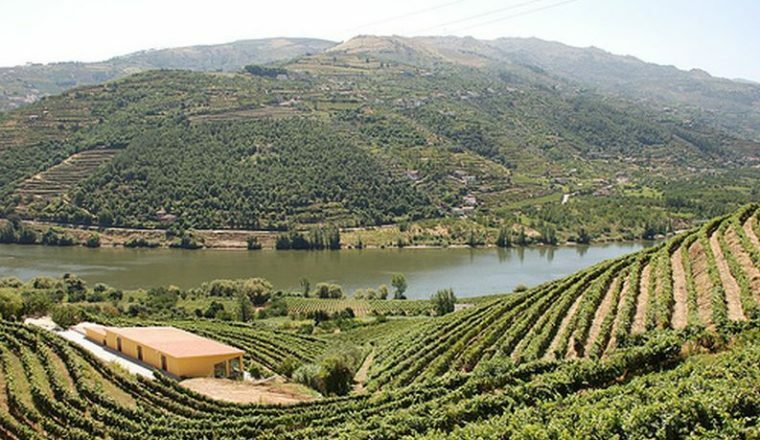 This is a self-guided tour of the Douro, a region famous for its wines. The culture and scenery found along this route are both exceptional. The Douro is the famous river and wine area near Porto. The name means ‘of gold’ and when the sun is glowing the river does resemble a twisting golden chain as it winds through the narrow valley between the steep hills and terraced vineyards. The countryside above the river is exceptionally beautiful particularly in spring and autumn and this holiday will allow you to discover the best of the region. Stay in a beautifully restored 17th century quinta. £695.00 per person based on 2 people sharing. 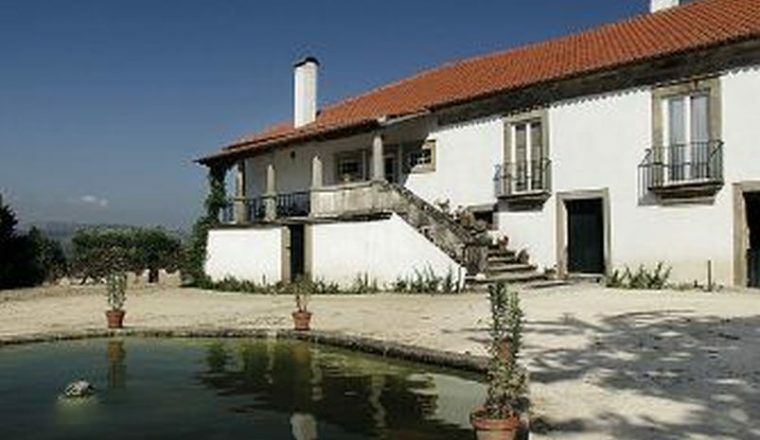 6 nights in a twin/double room with ensuite facilities and breakfast each morning, 6 dinners, 5 picnic lunches, visits to two wineries, transfers as required throughout the stay (including to and from station at Pinhão). Comprehensive walking notes and maps. Flights and travel to Pinhão, insurance. Day 1: arrival at Pinhao and transfer to your quinta. Enjoy your first dinner. 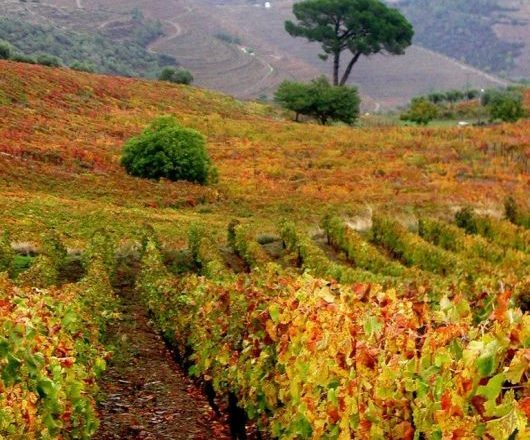 Day 3: Circular walk from Vilarinho de Sao Romão into the valley of the Pinhão River – this lovely walk is amongst the vine terraces of the ‘Quintas’ – the wine estates. 14.1 km/ 8.75 miles. Total Ascent: 627 metres/ Total Descent 627m. Day 4: Circular walk From Vilarinho de San Romão to Vilela and to Fermentoes 11.3 km / 7miles. Total Ascent: 556 metres/ Total Descent: 554 metres. Day 5: Vilarinho de Sao Romão to Provezende and Pinhão. 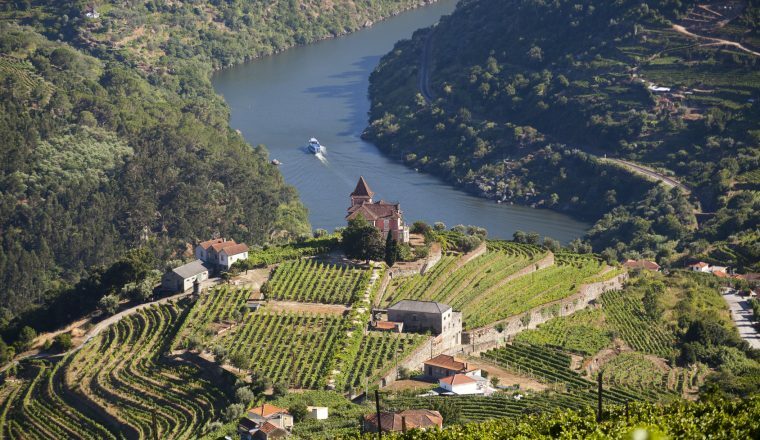 At Pinhao visit to Quinta do Bomfim (wine tasting included) There is time for an optional boat trip on the Douro River. At the end of the afternoon, transfer back to your quinta for dinner and overnight. 11.5km / 7.15 miles. Total Ascents 398m / 877 Descents. Day 6: Vilarinho de S. Romão to Covas do Douro. Today’s walk takes you in a southerly direction over a ridge to the village of Vilela. From here you climb to the top of another São Domingos hill before descending through a pine and oak forest to the village of Covas do. Day 7: after breakfast you will be taken to Pinhao railway station.